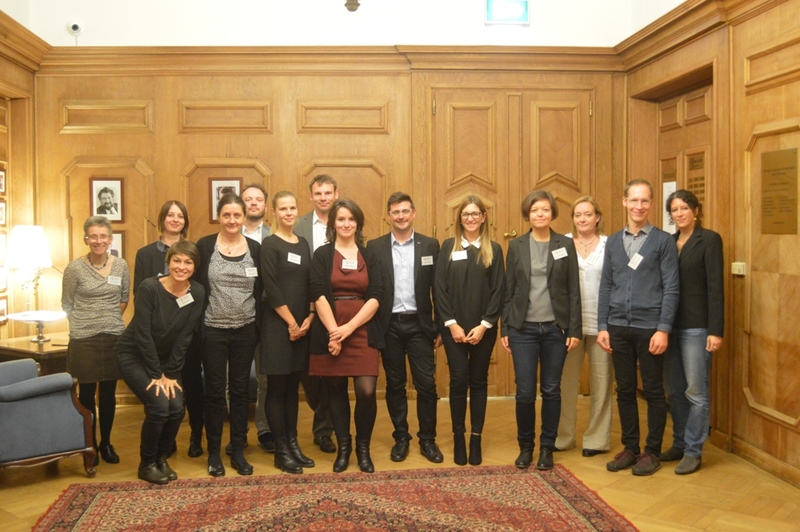 The RRI Angels met the SMART-map consortium in a very productive meeting, held in Budapest on October 13th. RRI Angels are the members of the Advisory Board in charge of promoting the RRI themes, like the Business Angels promote the business progression of the start-ups. Five of the RRI Angels joined the meeting in person, while the other three participated online. Each of them provided the consortium with advice and recommendations on one specific dimension of Responsible Research and Innovation (open science, public engagement, science education, ethics, gender, governance, social justice and sustainability). The participants discussed the general aspects of the project as well as the format of the Industrial Dialogue.